See previous tweet. But the highlighted section IMHO is not constitutional. 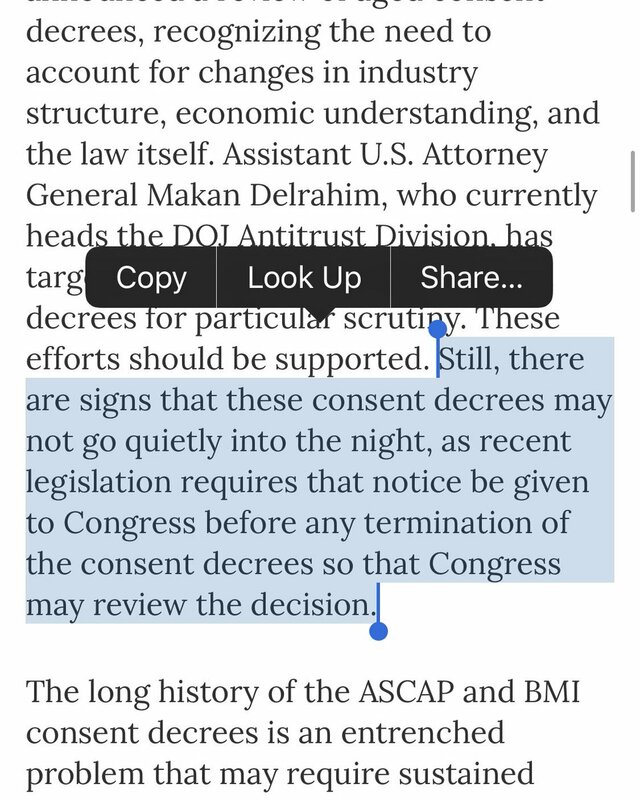 BMI and ASCAP and DOJ voluntarily entered into these decrees. 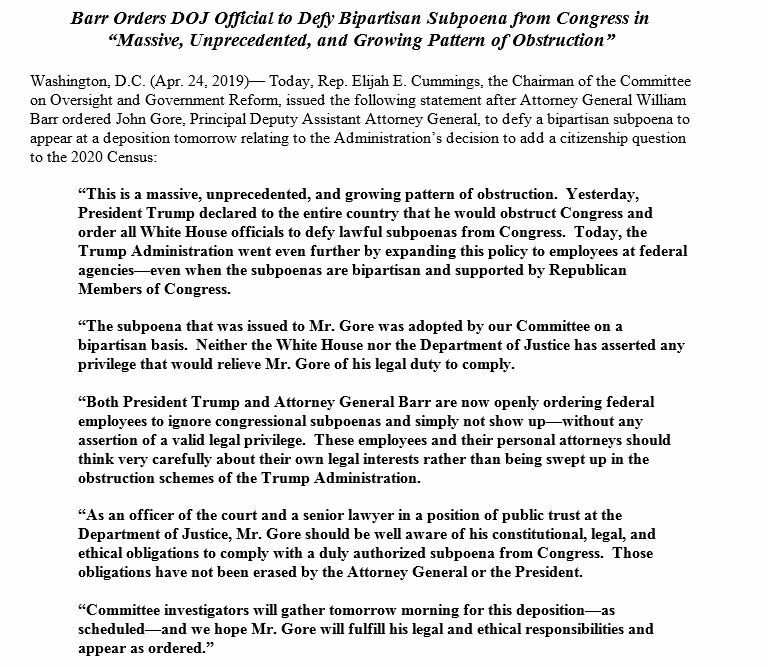 I don’t understand where congress gets the authority to keep decrees in place. If congress wants restriction kept in place? Pass a law! If you thought Trump was done trying to cancel coverage for those with pre-existing conditions, think again. DOJ just asked a court to strike down the entire ACA, which would cost 30 million Americans their insurance — meaning fewer benefits and higher costs for almost everyone.